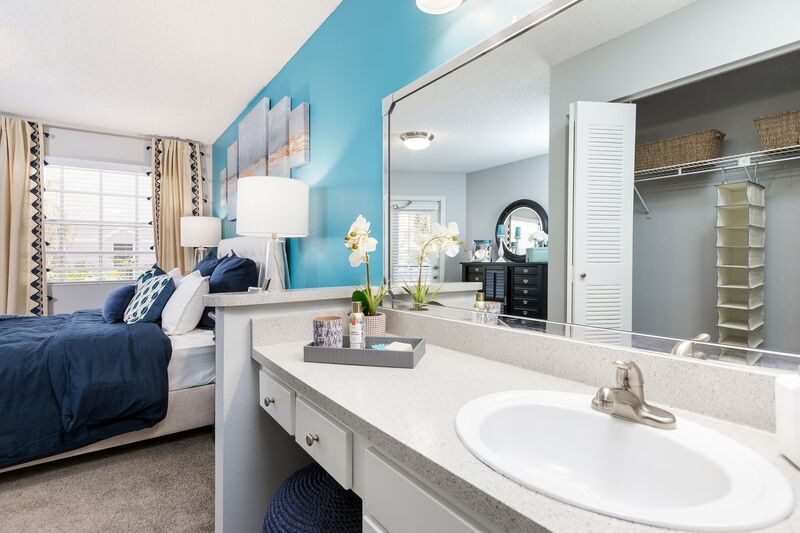 A comfortable new apartment home is waiting for you at Reserve at Lake Irene. 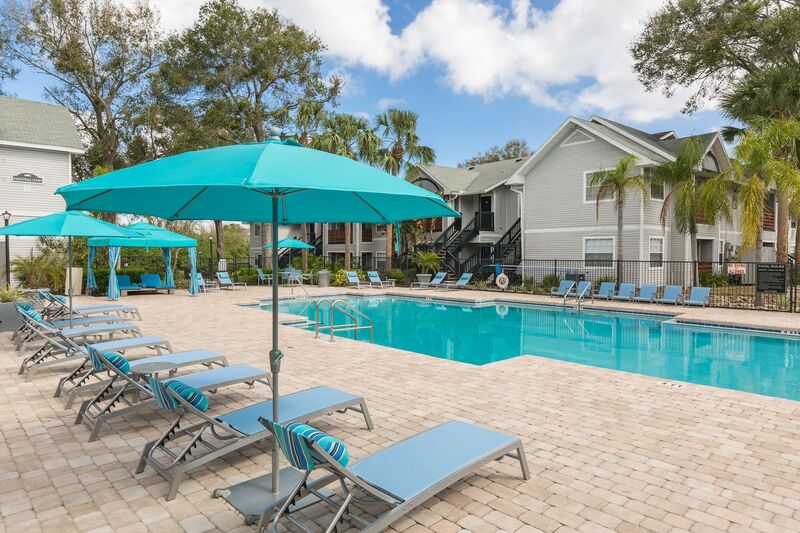 Our 1 & 2 bedroom apartments for rent in Casselberry, FL, offer the best of charming features and great amenities. 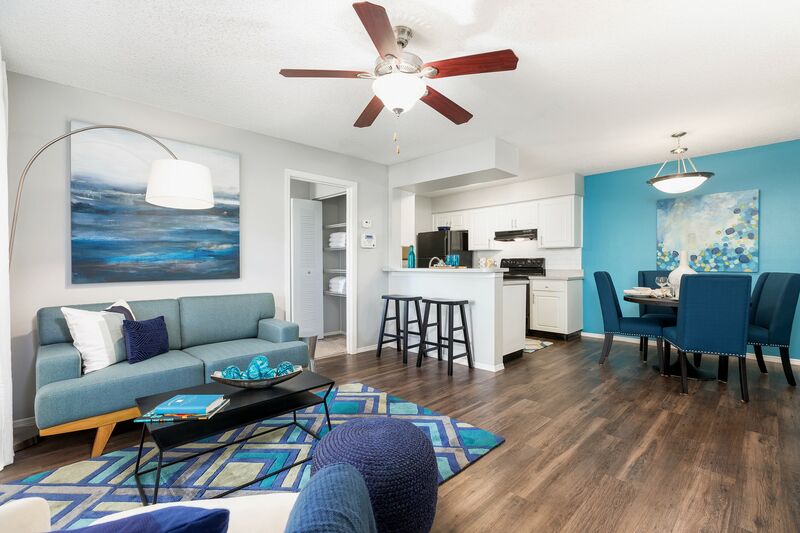 Pair that with our amazing location and you have Casselberry’s most sought after apartment homes. 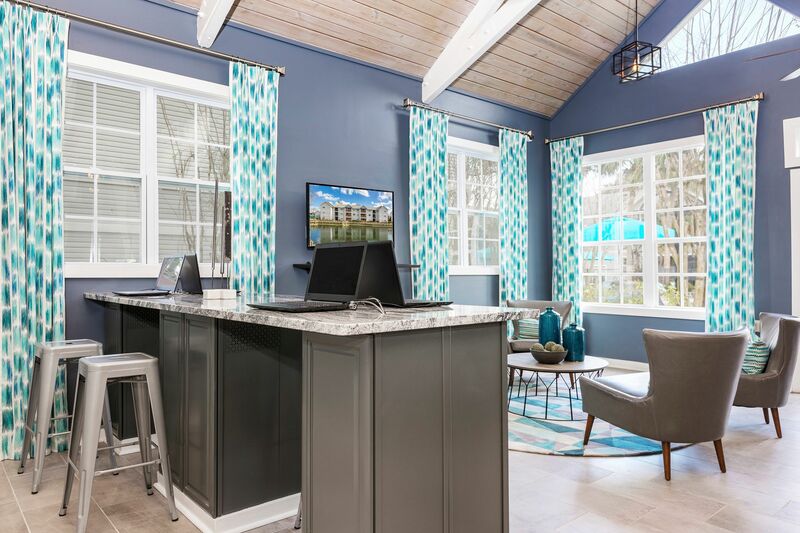 There is something for everyone at Reserve at Lake Irene. 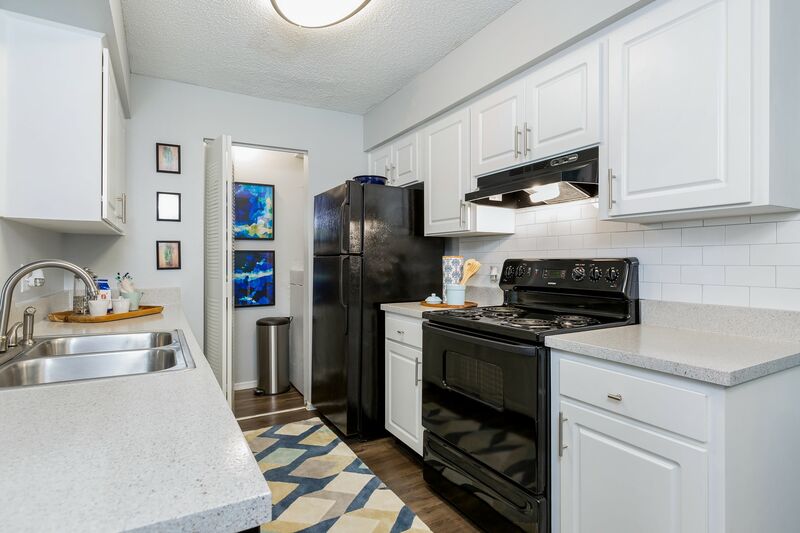 Both inside and out, we have crafted an apartment you will be happy to call home. 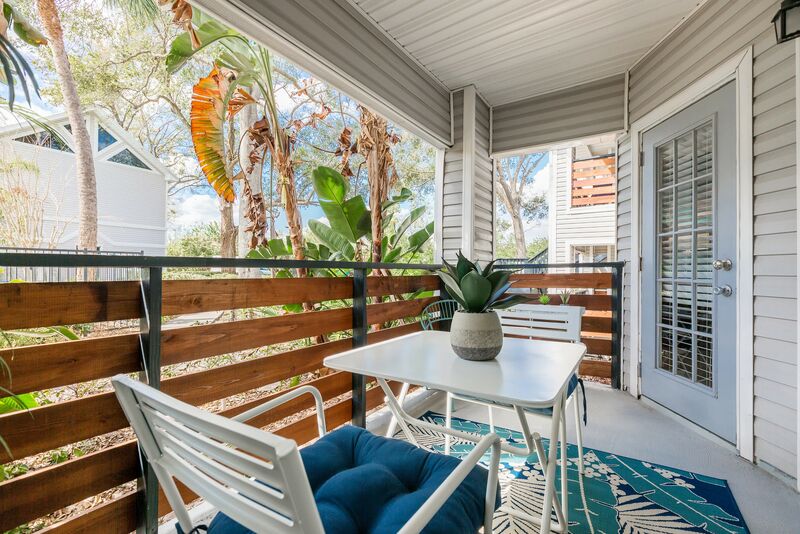 It starts with interiors that feature custom cabinets and private patio or balcony. 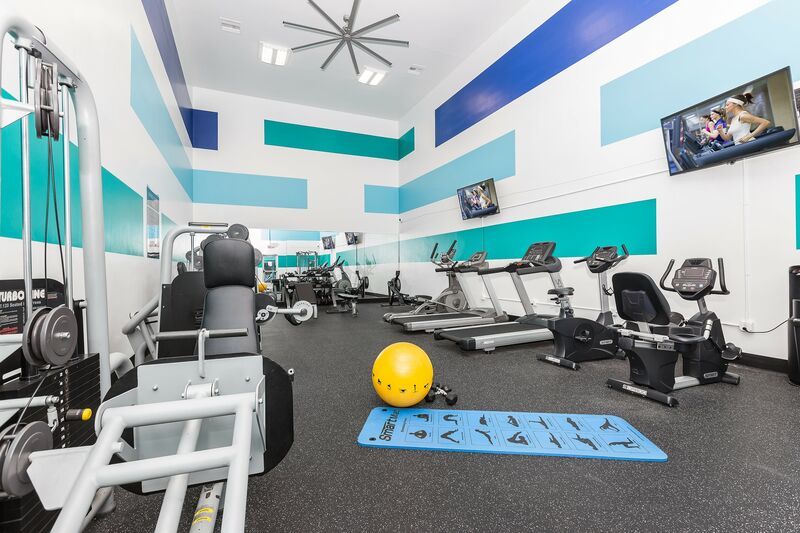 We also provide 24-hour fitness center and gourmet coffee bar for even greater convenience. Live near Bed Bath & Beyond at Reserve at Lake Irene. 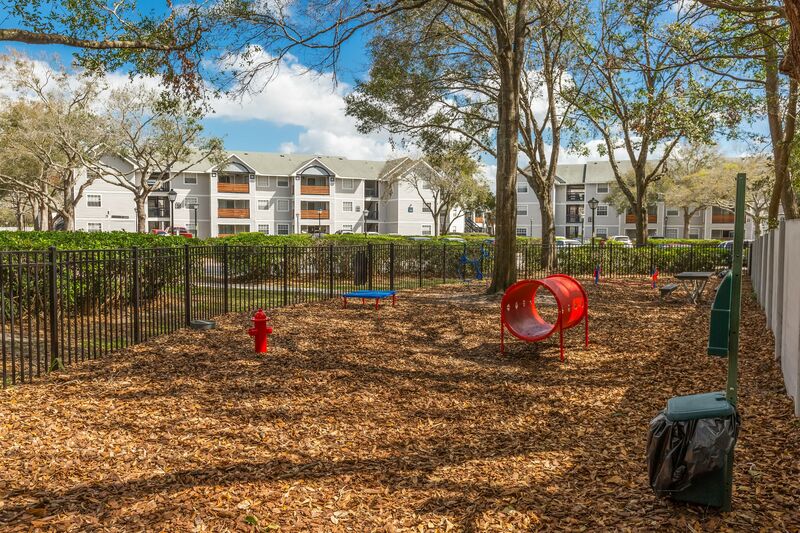 Our Casselberry apartments are ideally located for accessing life’s daily necessities. Commute to work or school with ease, grabbing your morning coffee at one of the many delightful restaurants nearby.